Art of Healing is a partnership with Hillcrest Medical Center. Four professional artists, provided by ahha, spend time each week in different wings of the hospital, guiding patients, their families, and staff through a variety of art projects. 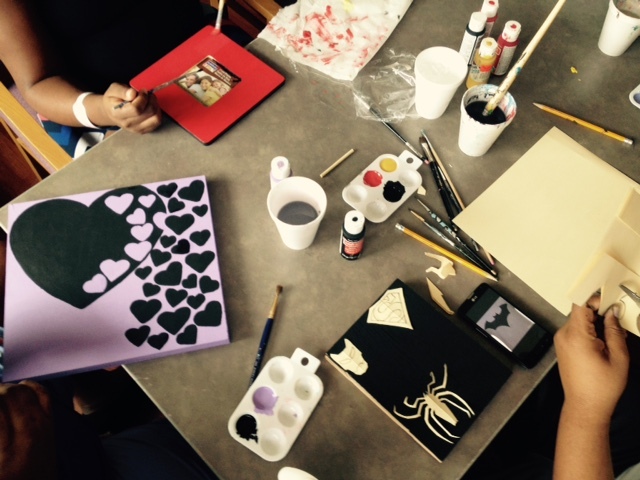 Bringing art into a hospital setting provides comfort, creativity, fun, and a means of expression to patients in the process of healing and their families offering support. In addition to providing professional artists for Art of Healing, ahha oversees the program’s financial account, assists with fundraising efforts, and purchases supplies. Art of Healing operates in the High Risk unit of the Women’s Health Center, Pediatrics, Medical Surgery, Kaiser Rehab, Infusion, and the Burn Unit. MISSION STATEMENT: Just as each patient, family member, and caregiver is inherently unique, so is the journey of healing. Through the incorporation of the creative arts, our hope is to empower and restore bodily, mental, and spiritual health. The compass, simply, is to intersect the art of medicine and the art of healing and to allow each to discover their own road. Beadwork – bookmarks, keychains, etc. Creativity Kits are given to bed-ridden patients who are not able to work on other projects. These bags are full of simple art-making supplies patients can use from the comfort of their bed – crayons, pencils, colored pencils, coloring sheets, a notebook, and writing and drawing prompts. 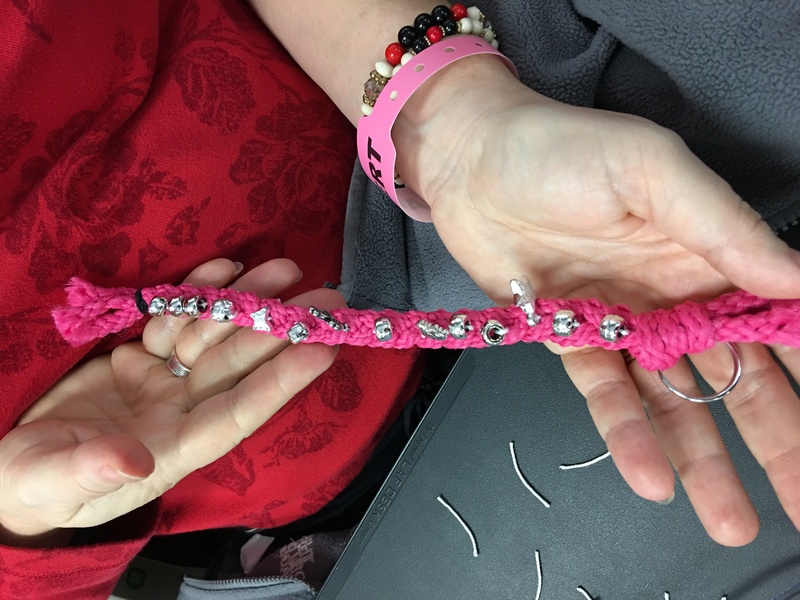 Ropes for Recovery is an opportunity for patients to braid their own rope, adding charms and other embellishments if they like. Patients use their rope to ring a bell in celebration of their final chemotherapy or other infusion treatment, a hospital tradition. A Kaiser patient arrived at the Art Cart and asked her nurse for meds for anxiety, as she was to have an amputation the next day. The nurse came back 45 minutes later and was told by the patient she no longer needed the medication as working with the Art Cart had calmed her. One day as I was leaving the burn unit after working with patients, a mother and her young daughter followed me to the elevator. I casually asked if they were visiting a patient, and she told me her daughter was there getting her compression dressings changed. Since Hillcrest does not have a pediatric unit per se, it’s not often I have the opportunity to work with children. I silently mouthed to the mother, asking if they wanted to do some art. She right away said yes! We made our way to the foyer of the hospital and sat at a table for over an hour, painting rocks. The girl was thrilled with hers, and her mother was very appreciative of being able to wrap up their visit with a fun activity. I make it a point to ask visitors in waiting areas if they would like to make get well cards while they wait. I had the opportunity to work with four lovely women one afternoon while they were waiting on a patient having a procedure. They had the best time making their cards. Their anxiety was replaced with laughter and complementing each other on their cards. Our family came together in the surgery waiting room and started telling stories about our dad who was having open heart surgery. We had fun making a string of hearts for him, and each of us added a memory to the heart we created. We knew it would make him so happy when he woke up, and we are grateful for the opportunity. Young women in high-risk ante-partum often develop camaraderie and long-lasting friendships with others by sharing their experiences as they work together on art projects, whether it's beadwork, learning to knit or crochet, or start a scrapbook for their unborn baby. One patient wrote, "Art Lady - Thanks so much for having the arts and crafts and a place where us pregnant ladies can get together. You are a blessing from God!" Margaret Aycock is a professional oil painter who paints in a representational, painterly style. 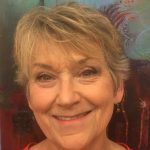 She has taught drawing and painting for over 30 years to adults through Zieglers, Gilcrease Museum, ahha Tulsa, and TCC and to children through Artists in the Schools and Artists in the Parks. Margaret has been an artist-in-residence at Kaiser Rehab and the High Risk Pregnancy Unit through Hillcrest Hospital’s Art of Healing Program since 2002. Margaret has had representation in galleries across the country and, presently, in Tulsa at Doran Gallery and the Artery. She keeps an online presence through her artist blog and through her ebay gallery. Tami Smith considers herself a life-long learner. Tami is constantly seeking out and learning new creative techniques, always jumping at the opportunity to learn from other artists. As an abstract artist, she enjoys the process of applying texture to a canvas then watching the paint find its way through the crevices and cracks. 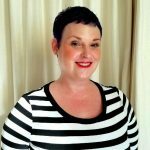 Tami’s love for learning has taken her through a 25+ year career in teaching computer classes – everything from Excel to graphic design – to teaching painting classes in her sip and paint business. Working with the Hillcrest Art of Healing program has become part of her love for sharing with others, and sometimes it’s hard to distinguish who gets the most out of a session, the patient or her. Sharing a technique or skill with others is very rewarding to her, and sharing a moment that brings joy to a patient or family member is the most rewarding of all. Sharon Allred has enjoyed creating art throughout her life, even while she pursued a career as a cardiac nurse. In 2006, Allred trained at the Creative Center in New York City where she learned methods of improving patient healing through art-making. In 2007, Sharon began working as an artist-in-residence at Oklahoma Heart Institute and Children’s Pediatric Oncology Clinic where she taught art to patients and their families. 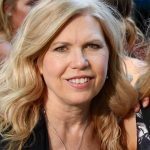 Over the past 10 years, Sharon has studied painting with several notable mixed media artists and has developed her own style that invites the viewer to look within. 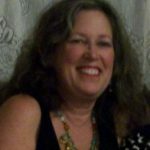 She also teaches mixed media workshops to small groups in her private studio. Contributions to ahha Tulsa may be designated to support the Art of Healing program at Hillcrest Medical Center. Your generous support ensures this program continues. Make the check out to the Arts & Humanities Council of Tulsa. Write “Art of Healing” in the memo line. Mail the check to ahha Tulsa, attn: Aleks Kitchens, 101 E. Archer St., Tulsa, OK 74103. Have your credit card number, expiration date, CVV code, and billing address ready. Call Aleks Kitchens, the School & Community Programs Manager, at (918) 584-3333 x224 to pay over the phone.